Keep your phone safe and secure. 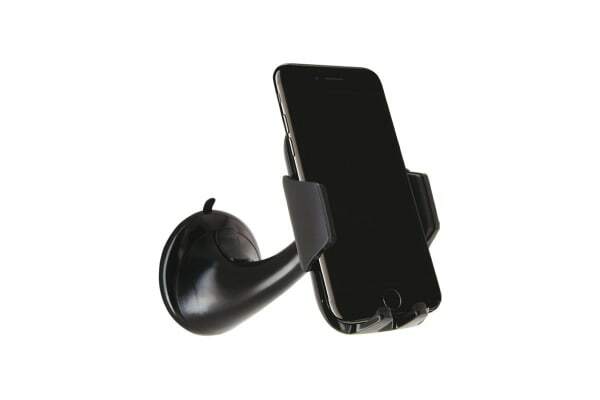 The Energizer Car Suction Phone Holder is the perfect accessory to keep your smartphone safely and securely mounted in your car. 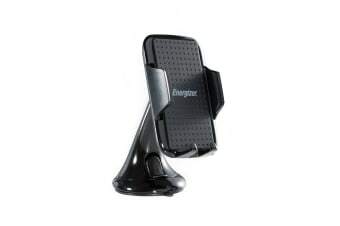 Wherever the road may take you, the Energizer Car Suction Phone Holder has got you covered. The suction mount is compact, making it easy to take with you, and also features an exclusive Energizer design.